"Trish was a tireless advocate for me as a buyer. She worked hard to make sure I got the best deal possible, and was patient with me as a first-time homebuyer who had little knowledge and no experience in real estate. 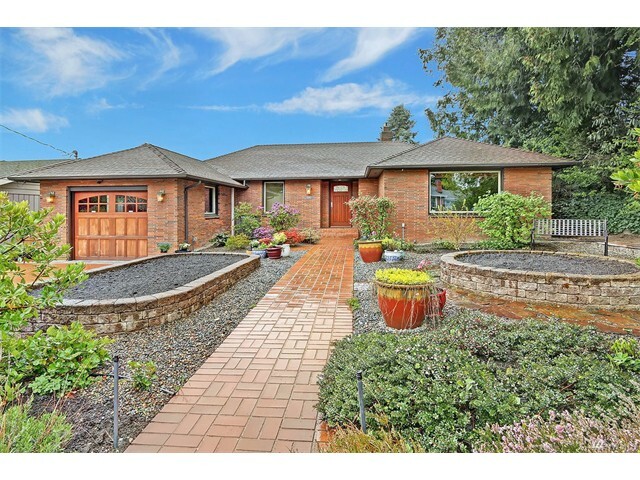 As a result I was able to get a great starter home in a competitive market. Thank you Trish!" "Trish is the best realtor I have ever worked with and I have had experience with a few in multiple states. She was a consummate professional, courteous, extremely knowledgeable, always accessible - even after hours! - and clearly worked hard to find us the right property. She was patient with us when we were not finding quite the right home, and then when we did find the perfect place she was able to effectively guide us and use her connections and resources to make sure we got the place on our first offer! In discussions with friends and colleagues they were all astounded that she not only found us a place like the one we ended up in, but that we actually were able to purchase it on our first offer. She always had the right advice and when it was time to move fast made sure it happened, even responding to texts as late as 8 or 9pm to make sure things got done perfectly the first time." "It was a pleasure working with Trish Englund. After speaking with us for the first time, she understood what we were looking for and was active in helping us find, bid, and ultimately buying our home! Whether it be early morning or late at night, Trish was always quick to respond to our needs. She was always in contact with the selling agent, keeping us informed of any changes happening throughout the entire process. 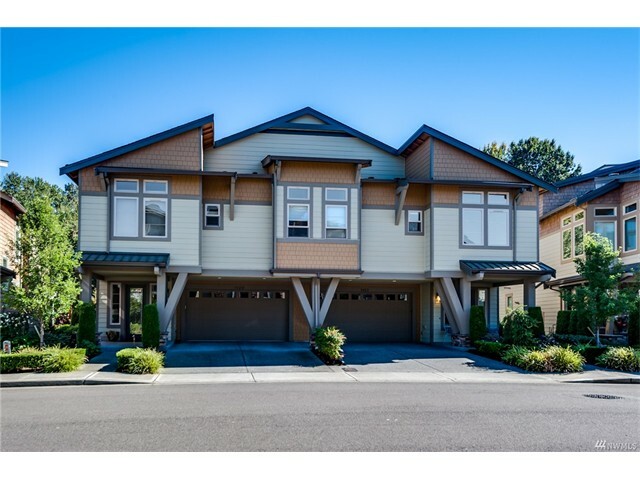 I would highly recommend her to anyone looking for a home in this crazy Seattle market, she knows what she's doing!" 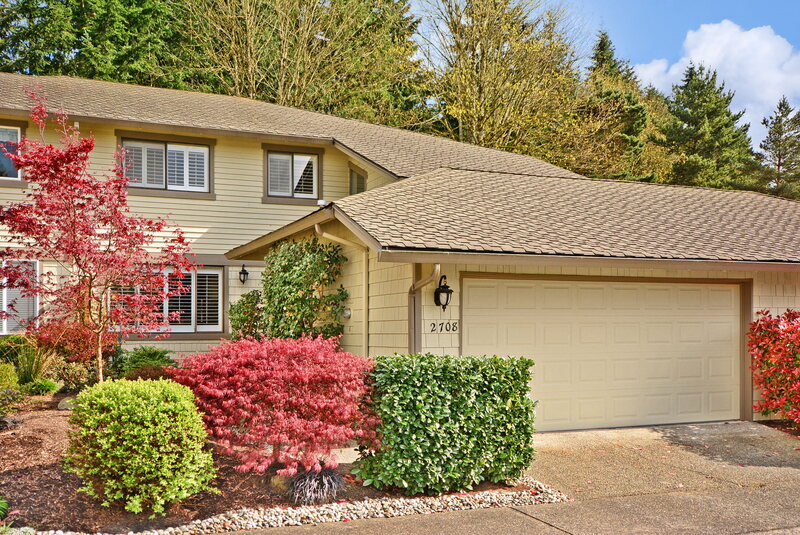 "When my wife and I decided it was time to sell our house and buy a new one, we wanted someone that was knowledgeable and experienced, especially in a tough Seattle housing market. Trish was exactly the person we needed for the job. She provided a timeline that worked flawlessly! She answered all our questions and kept us at ease with the whole process. We just know, if we didn't work with her, we wouldn't be in our dream home right now. We owe Trish a lot of gratitude and feel truly blessed we got the opportunity to work with such an amazing and passionate individual." "Trish was extremely patient and knowledgeable. She answered all our questions and always went above and beyond to make sure everything was taken care of and that we were taken care of. Every expectation was exceeded and our entire house hunting and buying process was incredibly smooth. We would highly recommend Trish." "I truly feel my experience dealing with Trish was absolutely phenomenal and I would even call it perfect! Trish was very considerate of my needs and was also very conscious of my specific requirements, there was no wasted time and Trish's personal approach tailored to our needs was an absolute pleasure and joy to have during what I consider the most important decision of my life thus far." 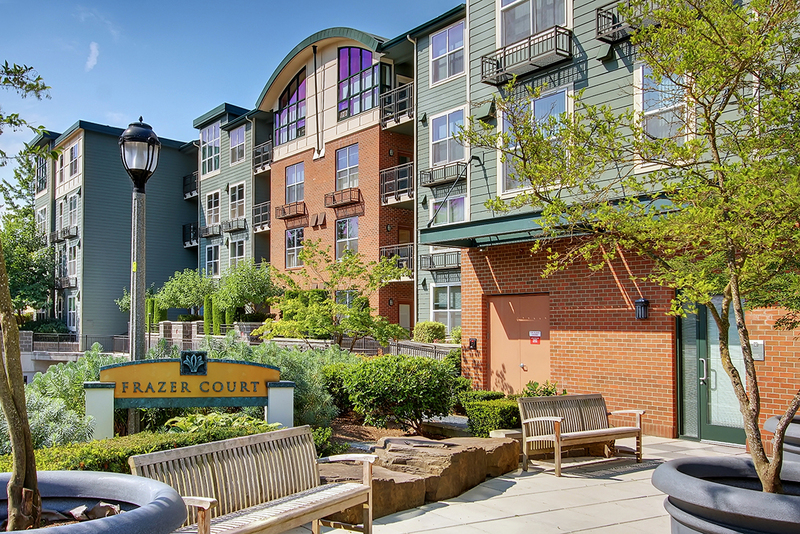 "Trish has got to be the most knowledgeable real estate person in the Bellevue/Kirkland/Redmond market. I found working with her a joy and felt like she was there to help me during every step of the processes. She emanates a sense of trust-worthiness that makes you feel very secure during what is without a doubt a very involved process. Trish is a true professional in every sense of the word, and put my interests far above her own." "Trish Englund was a consummate professional throughout the entire process. She communicated with us in a clear and concise matter frequently while we were negotiating the deal with the Listing Agent. Trish went out of her way to show us homes at odd hours and was willing to go the extra mile when asked. 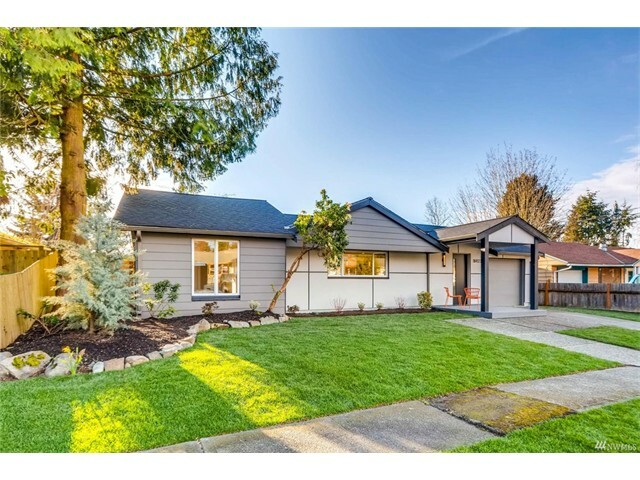 She is quite personable and knowledgeable about the Real Estate market in the Seattle area which was helpful to us as we were new to the area. I would recommend Trish to friends and family as she was a pleasure to work with and made a stressful experience much easier to deal with." "Not many people can put up with the demands that we had. Trish not only is friendly and helpful, she is a genuine person. She guided our family with every step from looking for the house to getting the best price for the loan. We bought are house last month and have been beyond happy with all the assistance that Trish provided." "Trish's service is exceptional. She stepped in when a colleague took ill without missing a beat. She navigated a series of challenges and even stayed with us through the hard stuff. She's the best broker I've ever had." "Trish was extremely helpful in our condo sale process. She is very knowledgeable and confident and put all of our worries at ease. Trish coordinated all of the cleaning and maintenance services necessary to list our property, which I did not expect. This took a great deal of worry and anxiety away from us at a very stressful time. She was always available to answer questions and explain any areas of confusion. Working with Trish was a great experience." "Trish goes above and beyond to make the home buyer experience the best. She is very professional, as well as enjoyable." "Trish is an exceptional real estate agent and I was lucky to have met her exactly when I needed someone like her. What impressed me about her was her patience and knowledge about houses. There were several challenges [in my transaction] and Trish always knew what to do. She went over and above what I expected. I highly recommend Trish. You will be super-happy with the final result!" "Trish made a stressful transaction into a smooth one. She made me feel that my transaction was the only deal on her docket and the most important one. Her response time to my queries was way quicker than my expectations which gave me very little time to get worked up about the situation. She was very patient with me and always guided me in the right direction."